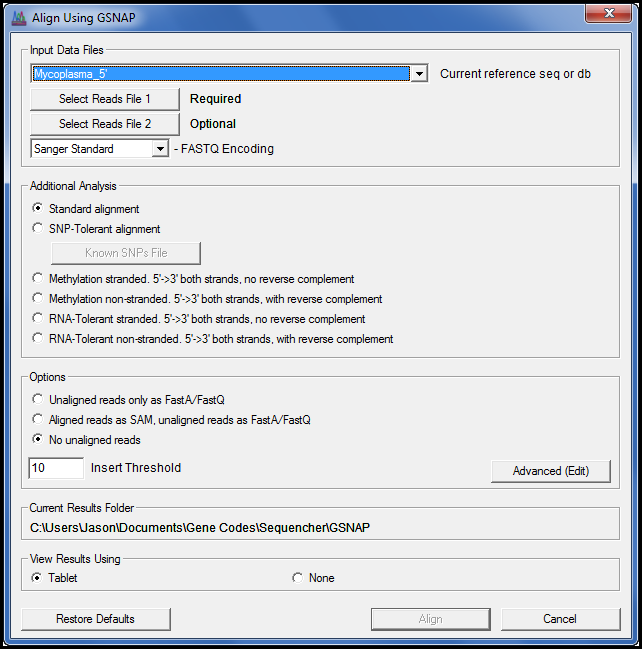 GSNAP has been updated and now includes an A-to-G tolerant alignment mode. Use this mode for cases where your mRNA may have been edited by the ADAR gene causing adenosine to be converted to inosine. The I is seen as a G when sequenced. This version also introduces stranded and non-stranded modes for the new RNA tolerant mode and methylation analysis. 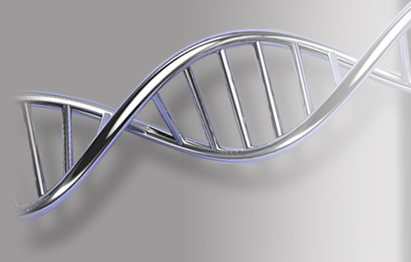 Use the non-stranded mode when your laboratory protocol allows 5’ to 3’ genomic reads and their reverse complements on each strand. 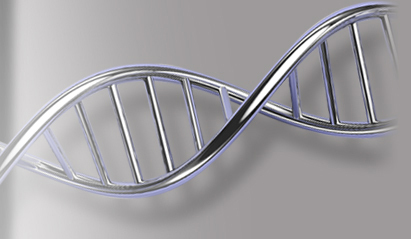 For more information on RNA-tolerant alignment, check out the Advanced Next Gen Sequence Alignment Tutorial.